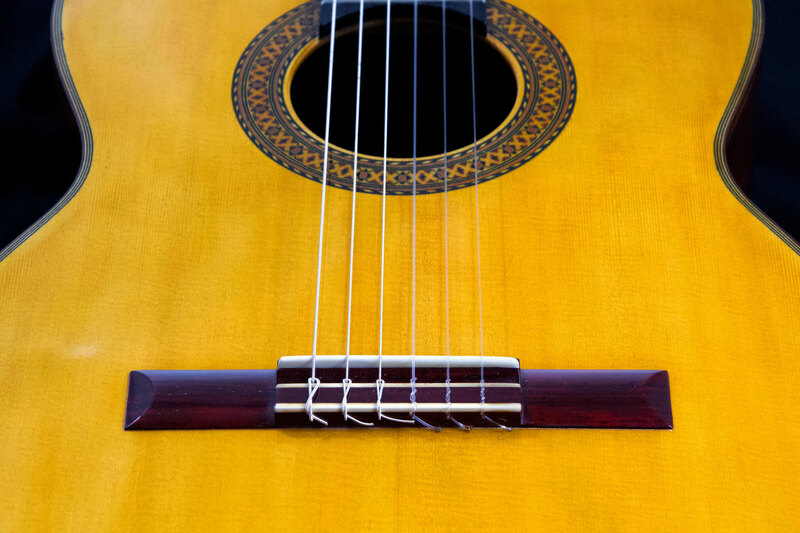 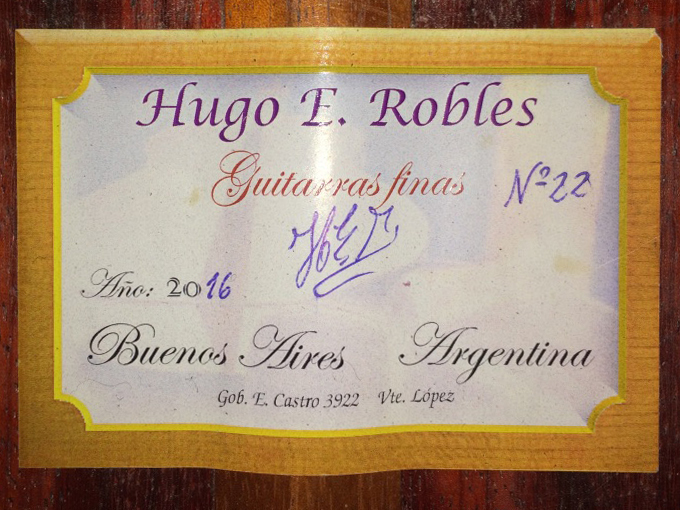 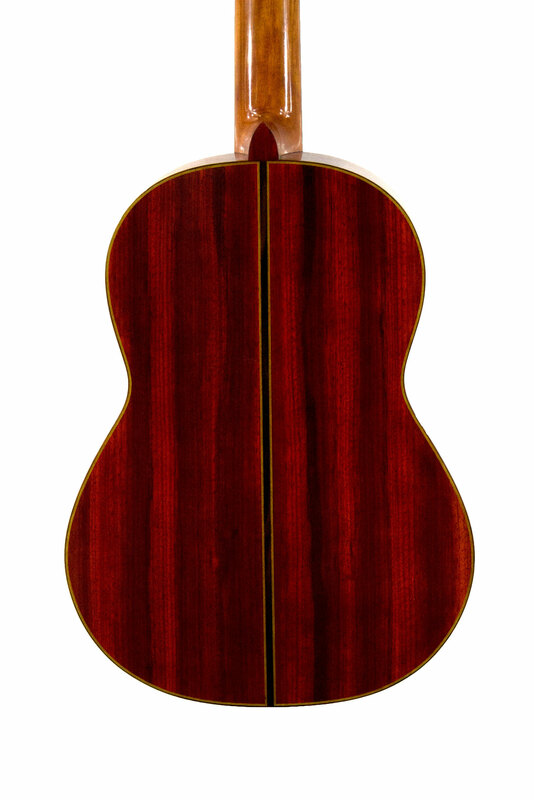 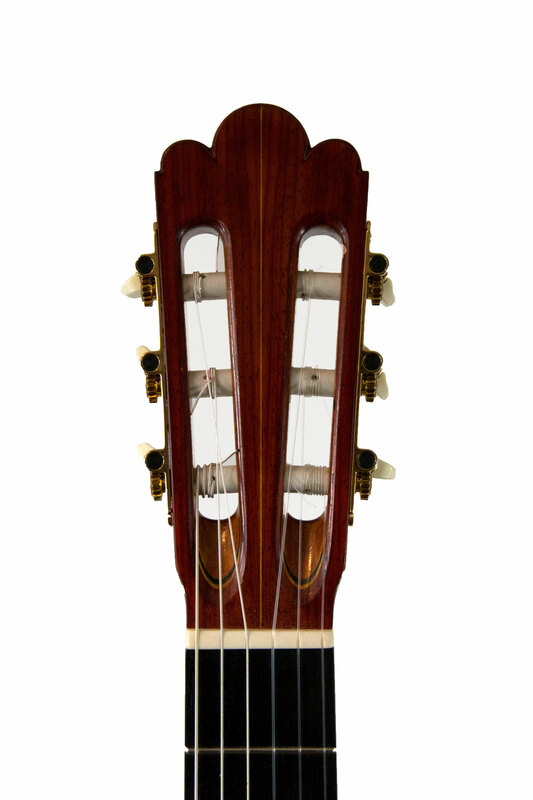 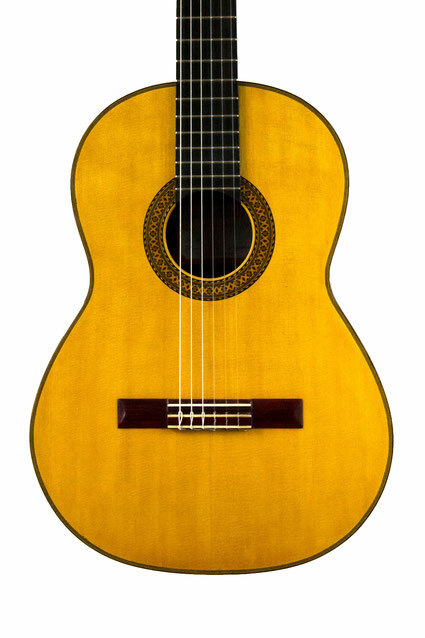 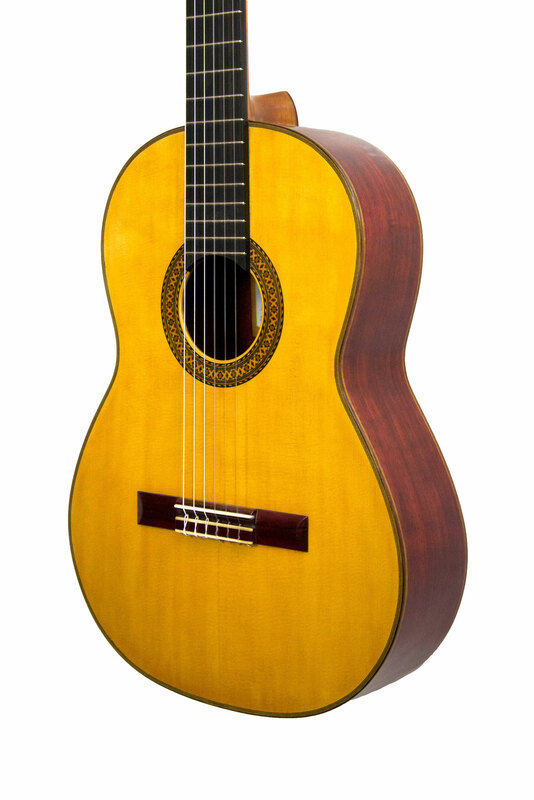 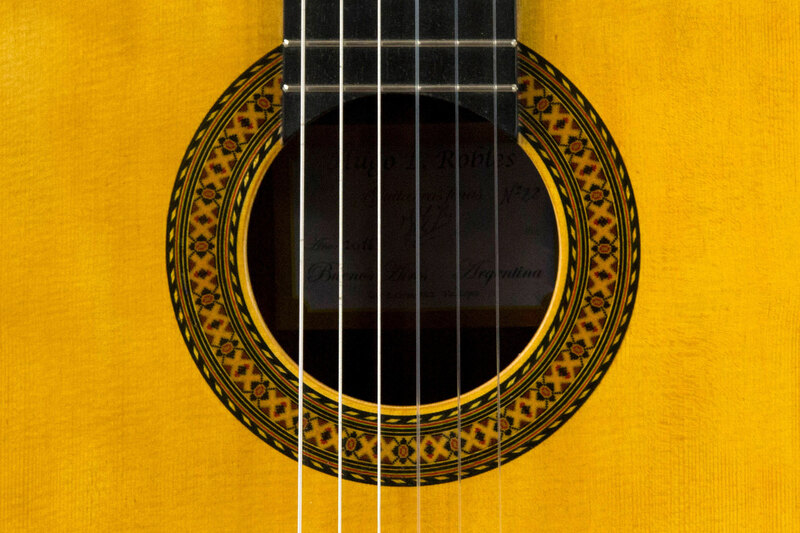 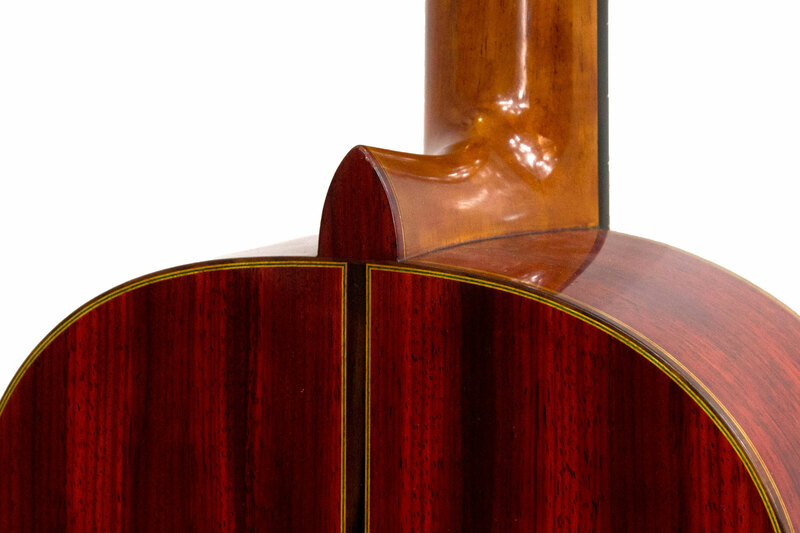 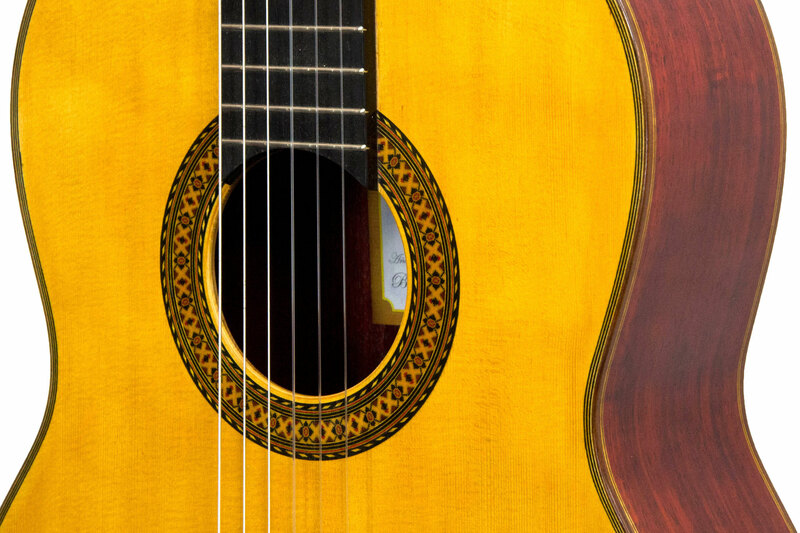 For this lovely guitar, Argentinian luthier Hugo Robles drew his inspiration from Enrique Garcia. 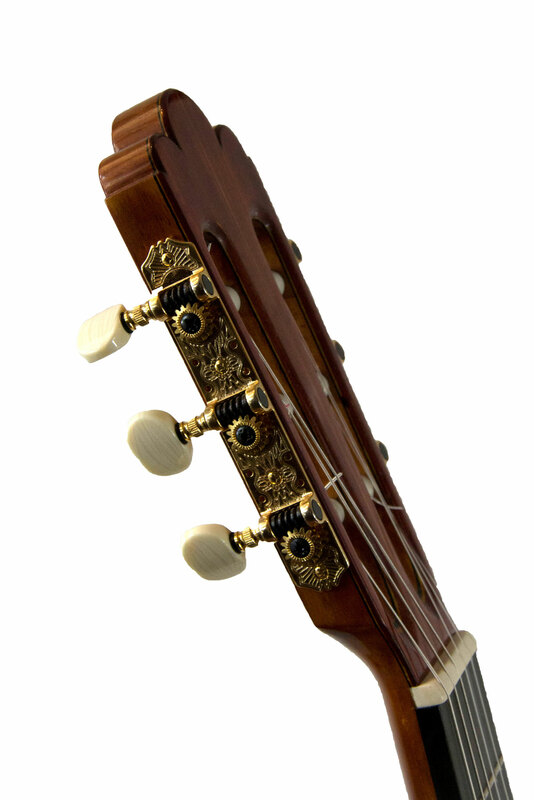 It has deep basses, a clear and expressive tone, with good sustain. 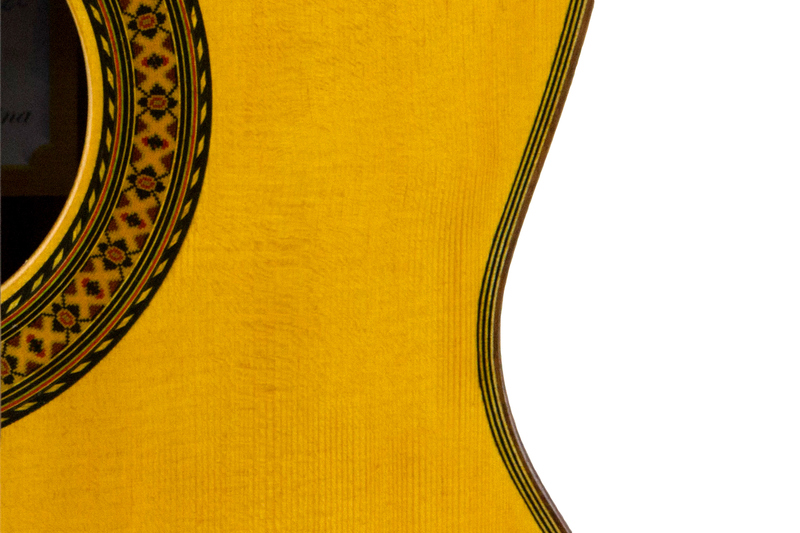 Its 640-scale and its well-rounded neck make it easier to play.